Obituary for Irene Marie Andersen | Grays Funeral Chapel LTD. 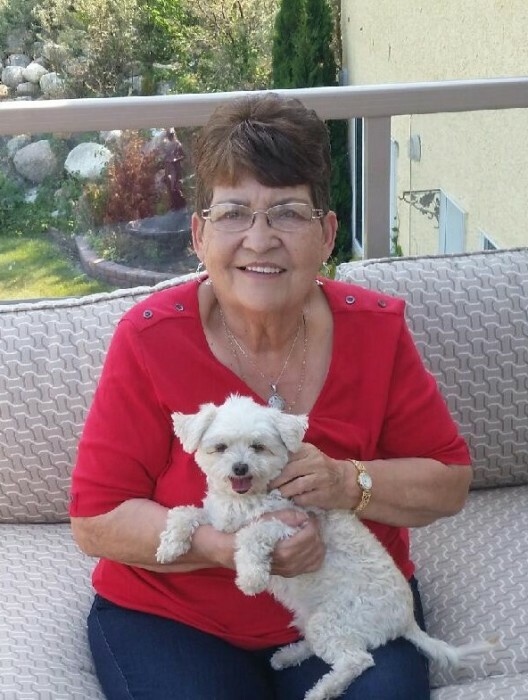 The family regretfully announce the passing of Irene Anderson on February 6, 2019. A Celebration of Life will be held at a later date. A viewing and visitation will be held from 7:00 to 9:00 pm on Thursday, February 7, 2019 at Gray’s Funeral Chapel, 575 – 28th Street West, Prince Albert, SK.